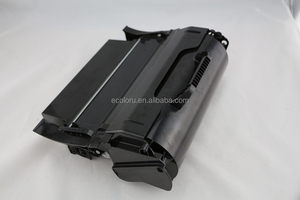 cartridge for ricoh laser toner SC310 for lemark copier Optra E310/E312/E312L Feature cartridge for ricoh laser toner SC310 for lemark copier Optra E310/E312/E312L Cartridge No. 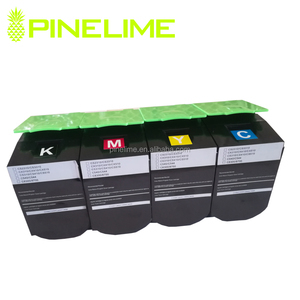 sc310 Color B/C/M/Y Status With quality toner and chip For use in for LexmarkC792e C792de, C792dhe C792dte color laser printers Yield pages 5% 2000pages Package Neutral Packing Grade "A" Grade raw material MOQ Sample order is acceptable Chip for this model are divided for 4 different version: LA/US/AP/EU ,pls confirm your version before order! Quick response with aftersale service! 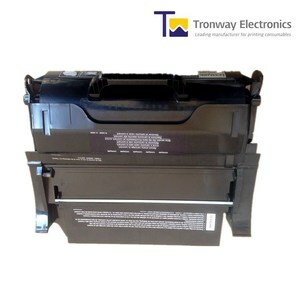 1 Toner chip t650 for lex mark toner cartridge t650/t652/t654 Model No. 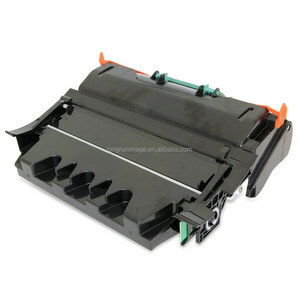 lex mark t650 toner chip;lex mark t650 chip;lex mark t652 toner cartridge Feature Compatible new Color Black Page yield 7000/25000/36000 pages at 5% coverage(ISO/IEC19752) Compatible for printers Lemark T650/T652/T654/DELL5330 Chip With chip Defective rate &lt;0.5% Certificate ISO9001,ISO14001,CE,RoHs Warranty 18 months MOQ 20 PCS Trade Terms: EXW, FOB, CIF, etc. They are the property of their respective owners, and we are not authorized to sell items bearing such trademarks. 1 YRS Zhuhai Suplus Technology Co., Ltd. 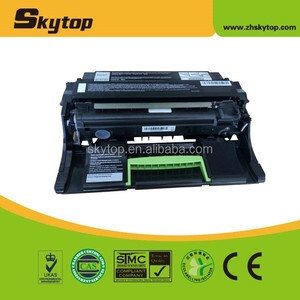 Feature Compatible to printers and performing well on the original machine. High quality same with original. B. Imported toner powder and chips, vivid color. 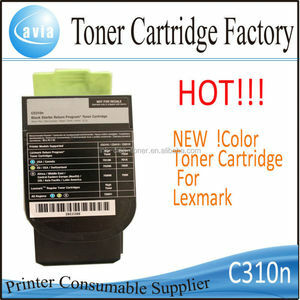 Alibaba.com offers 16 lemark cartridge products. 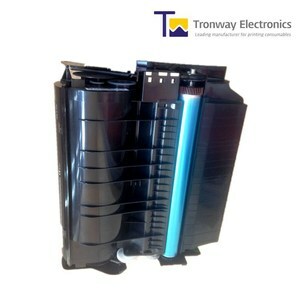 About 50% of these are toner cartridges, 25% are ink cartridges, and 18% are cartridge chip. 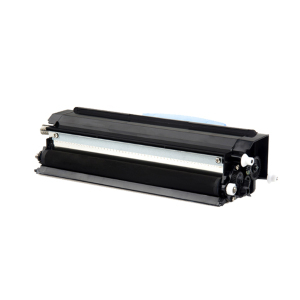 A wide variety of lemark cartridge options are available to you, such as toner cartridge, ink cartridge, and cartridge chip. You can also choose from no, yes. As well as from paid samples. 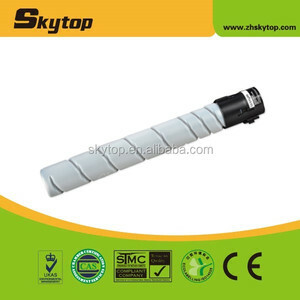 There are 16 lemark cartridge suppliers, mainly located in Asia. The top supplying country is China (Mainland), which supply 100% of lemark cartridge respectively. Lemark cartridge products are most popular in Western Europe, North America, and Domestic Market.